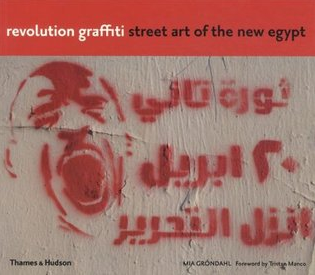 Revolution Graffiti: Street Art of the New Egypt. Mia Gröndahl. 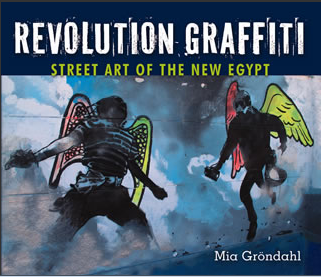 Ms Grondahl photographed the graffiti that started appearing in Cairo after the January 25, 2011 revolution in Egypt, and continued photographing it for a year and a half. 435 color photographs, 208 pages, paperback, available only in North America and Egypt. The book also includes interviews with artist whose work is profiled in the book. 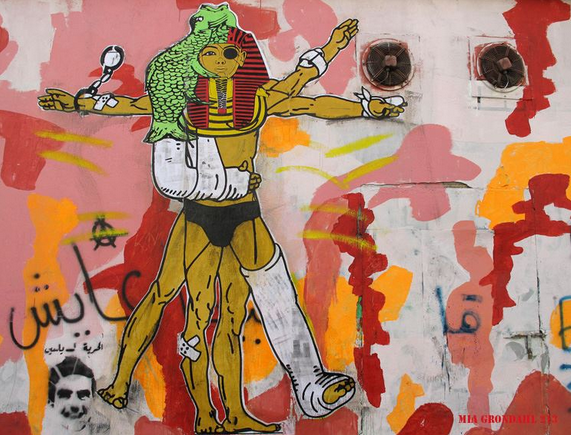 The Egyptian version of Leonardo da Vinci’s “Vitruvian man”. Remember the 25th January Revolution. 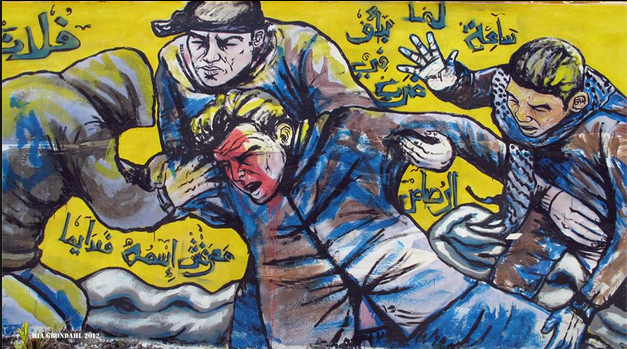 A mural in Mansoura depicting Tahrir Square by Khaled, the Winged Elephant. For those people who like to click, click here. 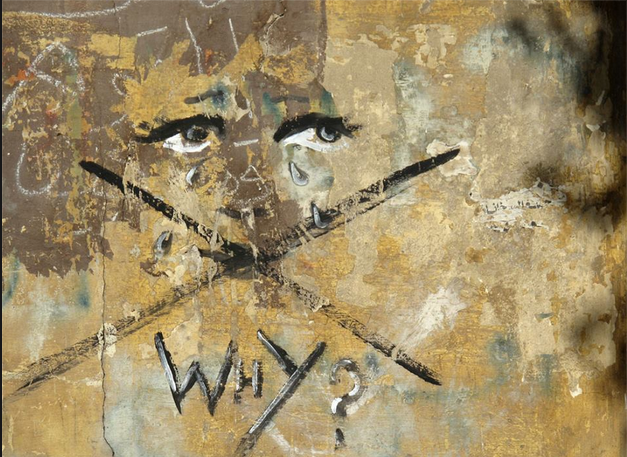 Previous Previous post: Shephard Fairey in Detroit: Stenciling and Spraying. Detroit, Michigan, USA.